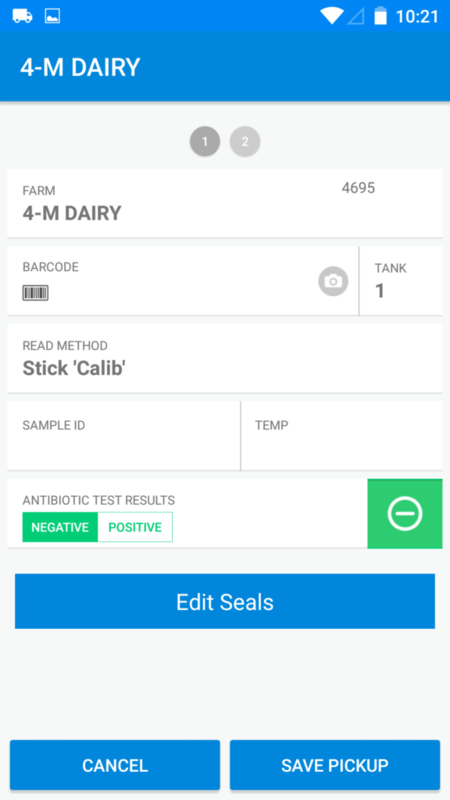 With the launch of the Dairyhauler iOS (iPhone) system back in 2016, DSI changed the way our customers looked at data entry. We had customers calling to see how they could rid themselves of old fax systems, OCR systems, and a variety of other scanning systems that had failed read rates of over 20%. Our ability to provide a validated real-time solution with a cell phone has reduced bad data by nearly 90% - eliminating hours of work every week entering, checking, and fixing bad ticket information. Studies in 2017 concluded that iOS and Android cover over 99% of the smartphone market in the United States. Given this astounding market penetration from both Apple and Google, it was only a matter of time before we ventured in both directions. We are happy to announce that this will be made available to the public in April of 2018. 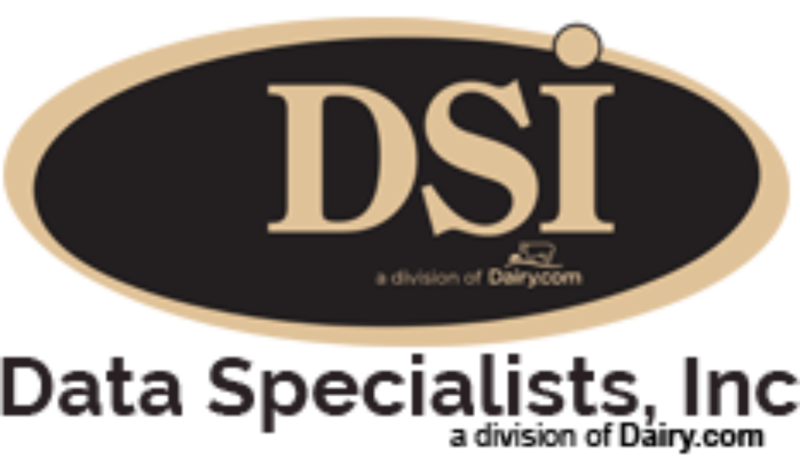 Additionally, DSI is currently working on a project we’re calling DairyPatron – which will bring increased visablitiy on farm level inventory, trailers, and direct shipments for those of you working with larger farms. More information on this program will be coming in the second half of 2018.